The Supreme Court, in P Sreekumar v State of Kerala, has held that there is no prohibition in law to file a second FIR in relation to the same incident, if it was not filed by the same person, who had filed the first FIR, as a counter-complaint, based on the allegations different from the allegations made in the first FIR. 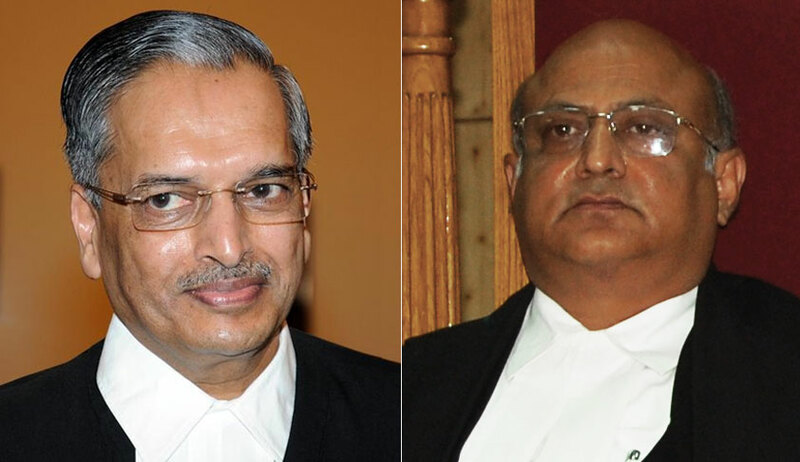 The bench comprising Justice RK Agrawal and Justice AM Sapre set aside a judgment of Kerala High Court that quashed such a subsequent FIR and final report. The high court had observed that such an FIR/final report is a mere abuse of process of the court. The accused had approached the high court contending that two cases are pending against him in two courts alleging the same set of facts and same offence. The court also said in the facts of the case, the first FIR was against five persons based on one set of allegations, whereas the second FIR was based on allegations different from the allegations made in the first FIR.